Queen Elizabeth II celebrated her 90th birthday on 21st April – the kind of event which normally has nothing to do with blackcurrants. 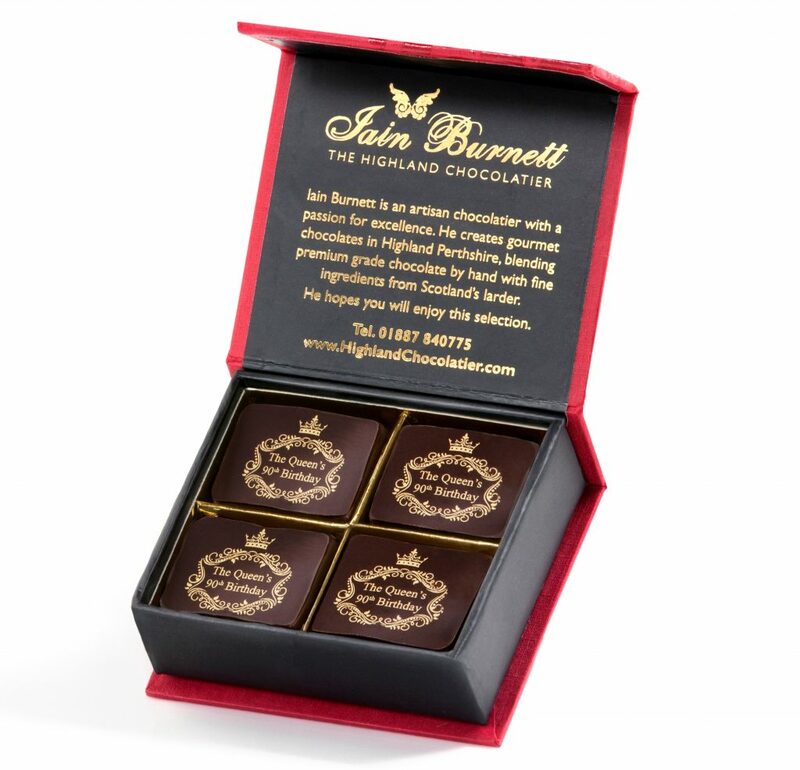 But this time time, it’s different: a Scottish chocolatier was asked to create chocolates for a limited-edition release of 90 commemorative boxes, sold in Selfridges, London, on her birthday. 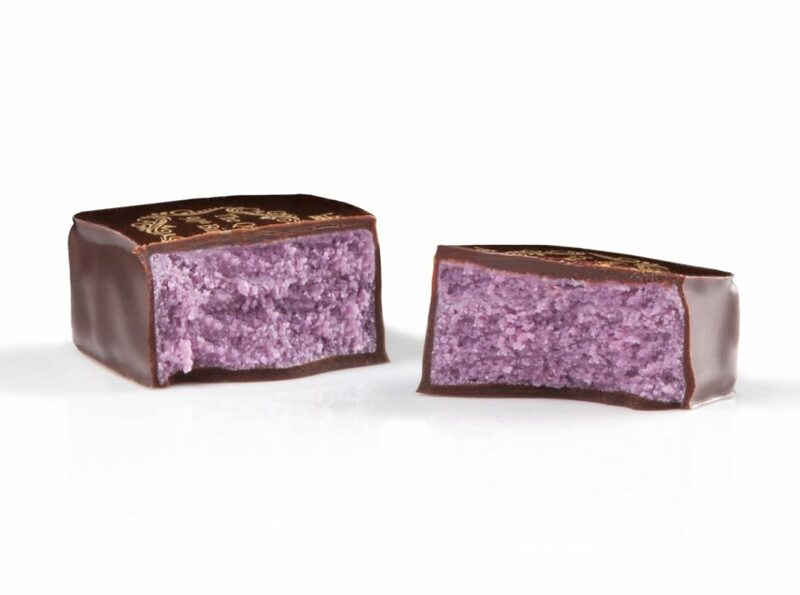 And he chose blackcurrants as one of the main ingredients – because the Queen favours old-fashioned flavours like rose or blackcurrant. And because her favourite colour is mauve. And, of course, because blackcurrants are simply excellent! 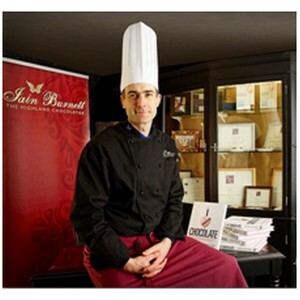 Iain Burnett created mauve-hued chocolates, using 4 kilos of handpicked and handwashed blackcurrants from the royal estate of Sandringham. The result: Blackcurrants & Cream Velvet Truffles. A wonderful publicity for blackcurrants – and mouthwatering! Wouldn’t you like to taste them also?